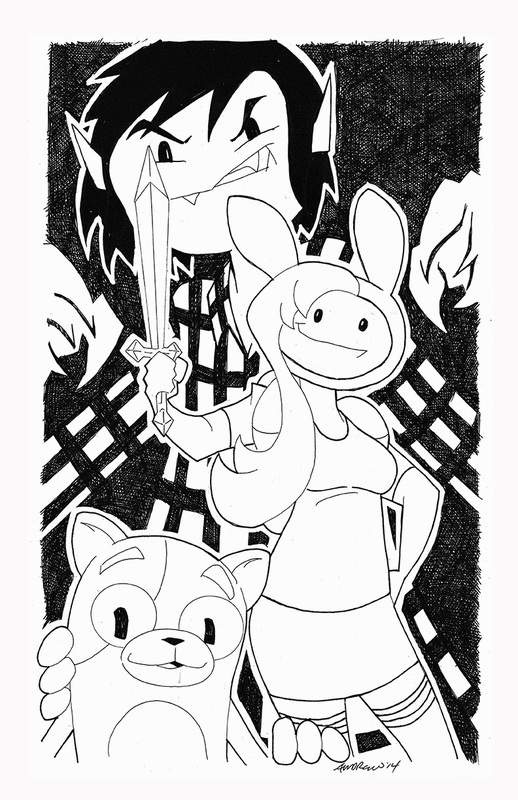 Sketch 073 is Fionna and Cake from the Adventure Time cartoon. 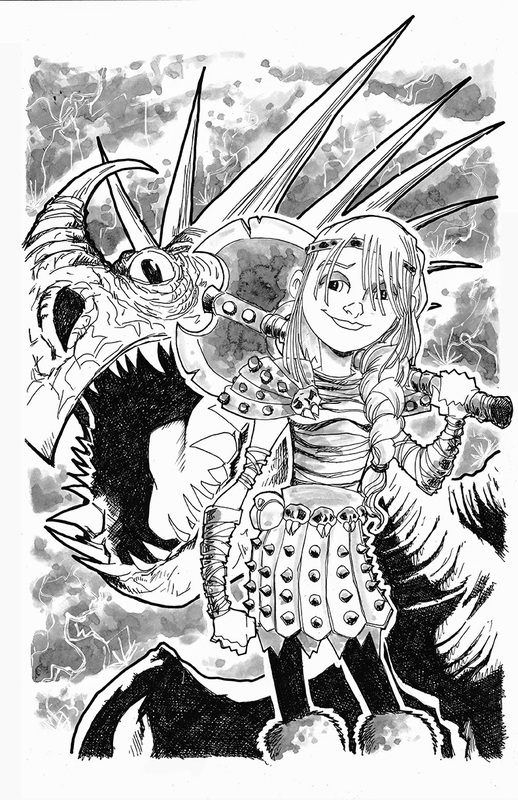 Sketch 072 of 100 is Astrid from How To Train Your Dragon movies and cartoons. She is one of my favorite characters from the series.